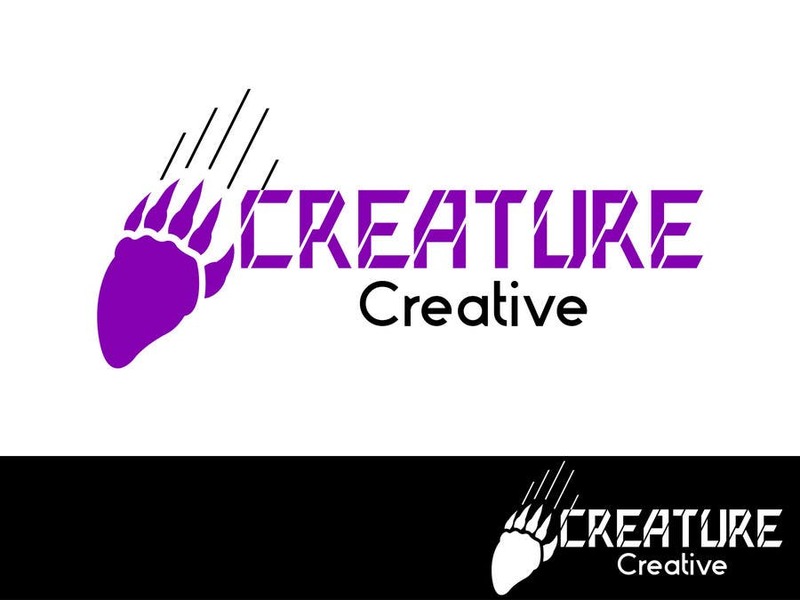 I designed font with claw effect to emphasize claw logo. Its clean and modern logo. Please let me know if you want some changes with it.